Denise Levy, BSW know by most as Miss Matchmaker will speak on podcast & video marketing to generate matchmaking leads. 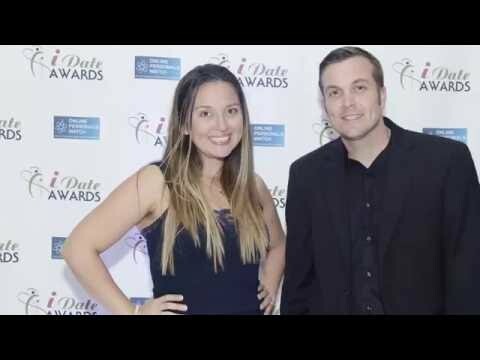 For over 14 years, The iDate Dating Industry Conference is the industry’s longest running and largest business event. New York, NY--Ticonderoga Ventures, Inc. announces that Miss Matchmaker will speak at the iDate Online Dating Industry Conference ( http://idate2017.com ) at the Miami Beach Botanical Gardens on January 24-26, 2017. Denise Levy, BSW know by most as Miss Matchmaker will speak on podcast & video marketing to generate matchmaking leads and brand awareness. With her degree in social work and background in human behavior Denise offers not only MatchMaking and National VIP & Selective Searches, but also Date Coaching, Divorce Recovery, Relationship Coaching, Strategic Planning and Personality Assessments. Denise also works with other matchmakers as a both a mentor and consultant sharing her 20 years of knowledge and experience in the dating industry.